The software is affordable. The convenience is priceless. 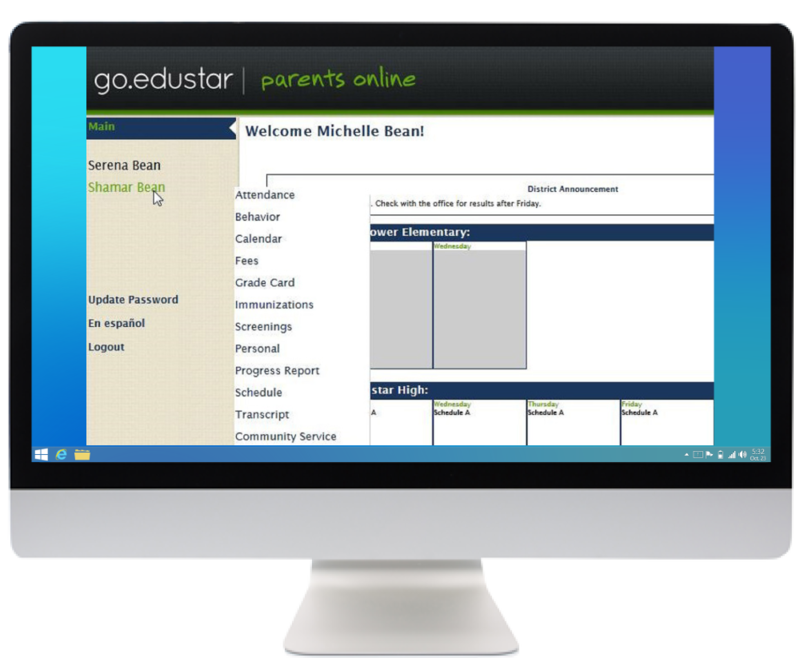 go.edustar is the comprehensive, but easy-to-learn, web-based student management solution that meets the needs of teachers, administrators, parents, and students at smaller school districts. Get the tools you need; nothing more, nothing less. 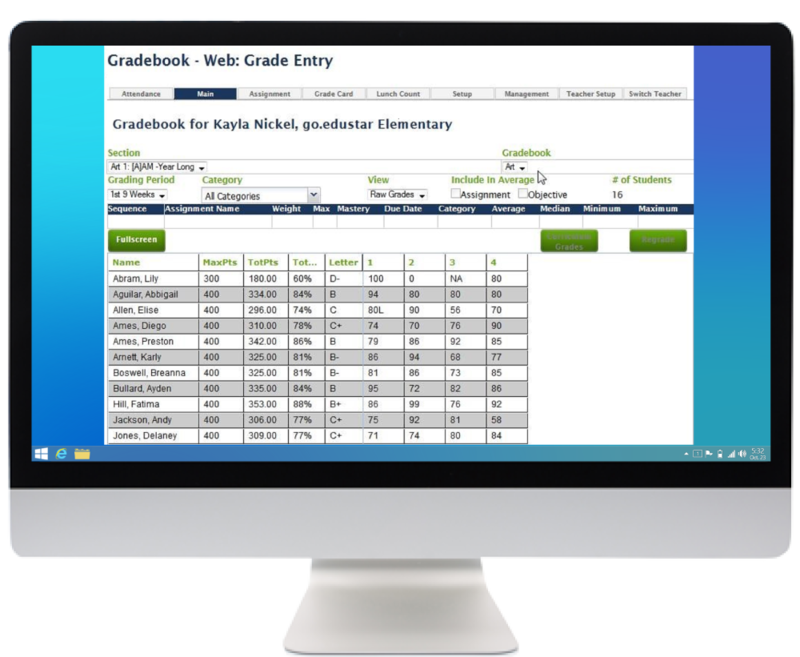 Simplify state reporting by reducing it to several clicks, which protects against entry errors and submission problems. Save money and time by utilizing your current infrastructure and platform with no added equipment purchases. 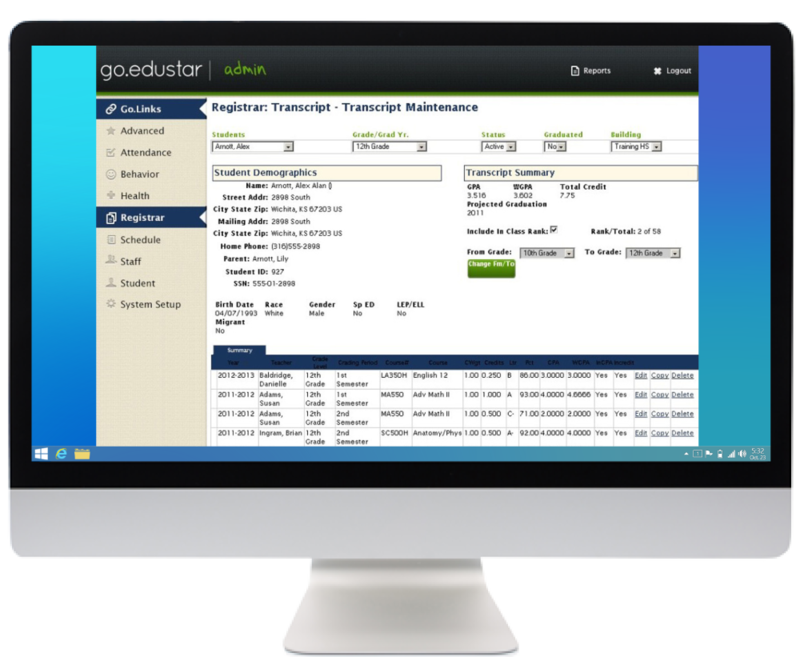 Watch real school administrators discuss the difference go.edustar is making for them!